Enjoy Republic Day with these popular patriotic songs. Republic Day is here and Bollywood has given us many songs to celebrate it. From Arijit Singh’s Ae Watan to Bharat from Manikarika, the tracks are laced with beautiful lyrics and are capable of leaving you teary-eyed even now. These songs definitely deserve a place in your playlist on this occasion. The song has been sung by Shankar Mahadevan and will surely make you feel proud as an Indian. It is a tribute to Rani Laxmibai. The movie sings the praises of the Queen of Jhansi and showcases her struggle for independence. It is one of the most popular songs which was sung by Arijit Singh and composed by Shankar Ehsaan Loy. 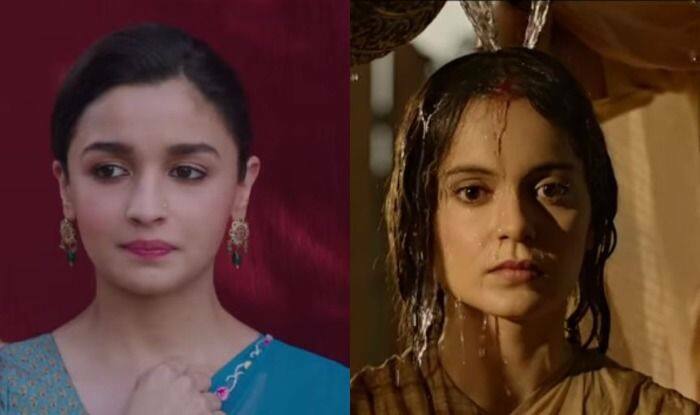 It was picturized on actress Alia Bhatt. Raazi narrated the story of an Indian spy who gets married to a Pakistani officer in order to transfer secret information. This song can cheer you up in no time. It was crooned by Sukhwinder Singh and composed by Salim -Suleiman. Superstar Shah Rukh Khan was seen playing the role of Indian Women’s Hockey team in the film. Music legend AR Rahman has given us many wonderful songs. One among them was Maa Tuhje Salaam. The evergreen track is still capable of giving goosebumps. The impact of this song is such that it can make you emotional in no time. It was sung by Sonu Nigam and beautifully portrayed emotions a soldier goes through while protecting the country. It was crooned by talented singers like Sonu Nigam, Kunal Ganjawala, Hariharan, Roop Kumar Rathod, Vijay Prakash and Shankar Mahadevan. It featured Hrithik Roshan with a bunch of talented artists. The beautiful lyrics of the song were written by Javed Akhtar. It was composed and sung by AR Rahman.